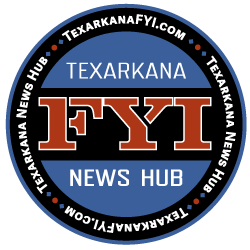 Texarkana, TX – Five Texas High School junior students have been selected to participate in the Texas High School Aerospace Scholars (HAS) Project sponsored by the National Aeronautics and Space Administration (NASA). 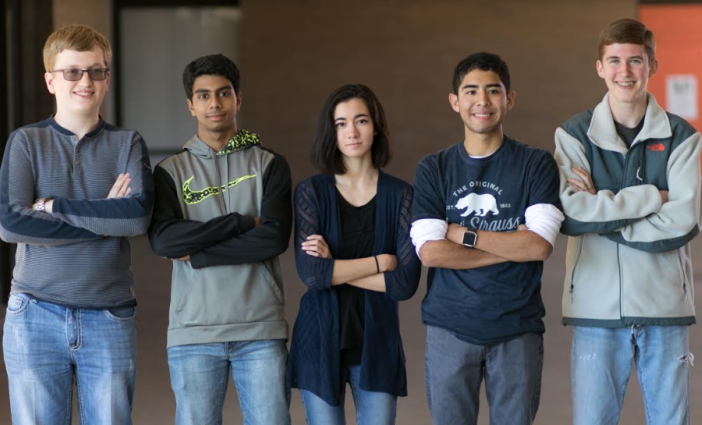 Nabil Kalam, Hannah Klein, Carson McCarver, Guillermo Pass and Joseph Rodgers were chosen by a selection panel based on their application profile, essay composition, letters of recommendation and nomination from their local Texas state legislator (senator or representative). These students will apply their math and science skills from November 2017 through February 2018 via interactive lessons on NASA activities related to space exploration, earth, science, technology, and aeronautics. Additionally, they will do design challenges such as 3D drawing, video creation and interactive poster designs along with virtual chats with NASA engineers and scientists. During their NASA week-long residential summer program, the students will travel to Johnson Space Center in Houston to put those skills to use. 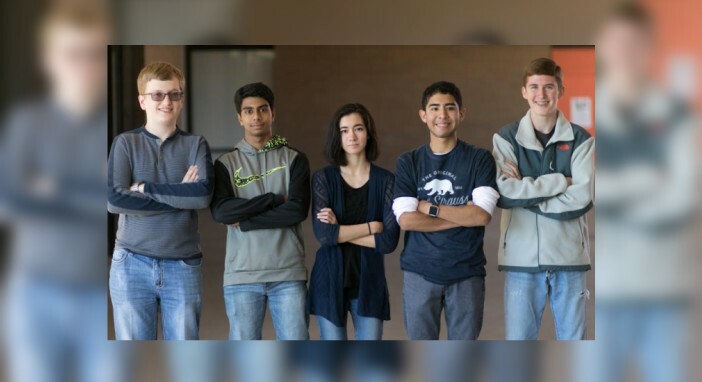 At Johnson, they will work on team projects and briefings directed by NASA engineers and scientists as well as hands-on design challenges and engineering activities to plan a mission to Mars. NASA wants today’s students to become the engineers, scientists, researchers, and innovators of tomorrow. The High School Aerospace Scholars program offers a one-of-a-kind experience for Texas high school students to explore the possibilities of a science, technology, engineering, and mathematics (STEM) related major or career.